In the last few months, we’ve been hearing rumors about Spyro Reignited Trilogy making its way to Nintendo Switch sometime in the future. Today, the official Spyro Reignited Trilogy website listed an option for fans to purchase a Nintendo Switch and PC versions of the game. Activision has not announced anything about both versions yet. 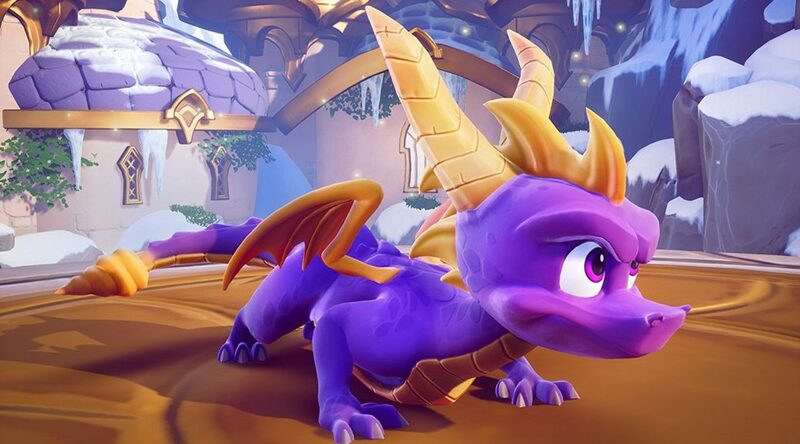 Some are taking this as an indication that Activision does has plans to bring Spyro Reignited Trilogy to Switch, and an announcement may soon be on the way.